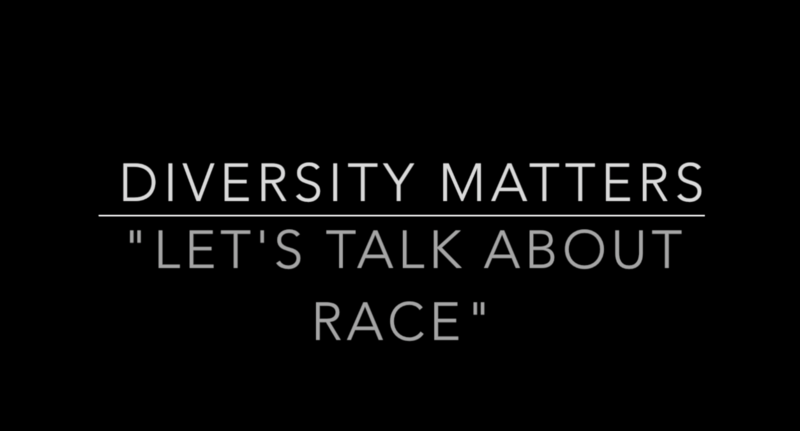 Diversity Matters is multi-dimensional awareness platform setup by Kai Lutterodt to promote diversity in the learning and work environments, by challenging the lack of representation of creatives and academics from Black, Asian and minority ethnic (BAME) backgrounds. 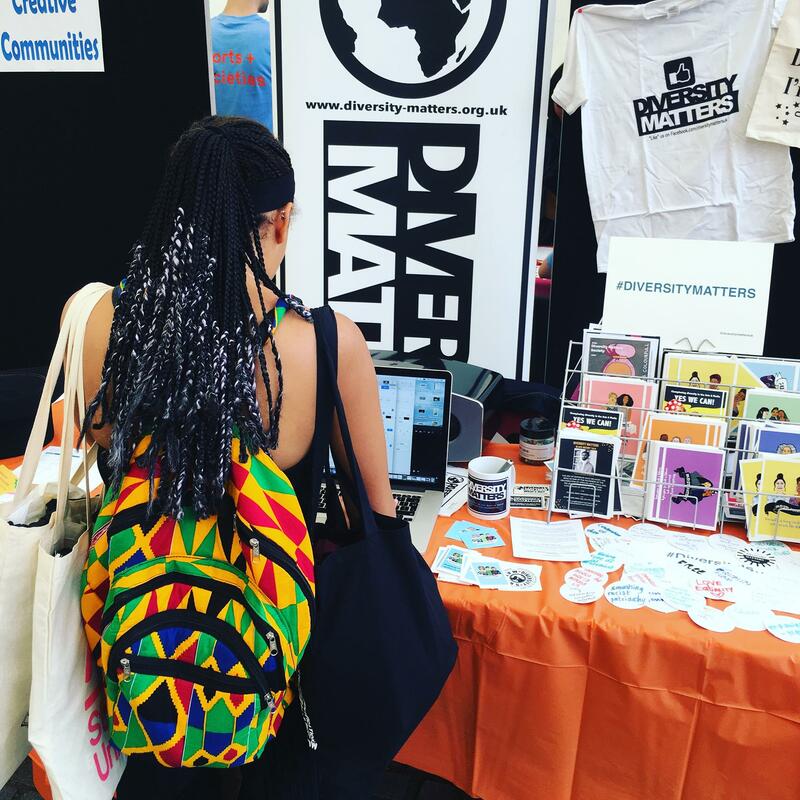 Since launching in April 2016 with “Diversity Matters Awareness Week“, Diversity Matters now umbrellas a host of projects, workshops, events and services linked to promoting diversity in the arts and media fields, as well as education and work environments. We organise events, offer consultation on diversity and inclusion in education and work spaces, and collaborate extensively with other organisations in the campaign for diversity. 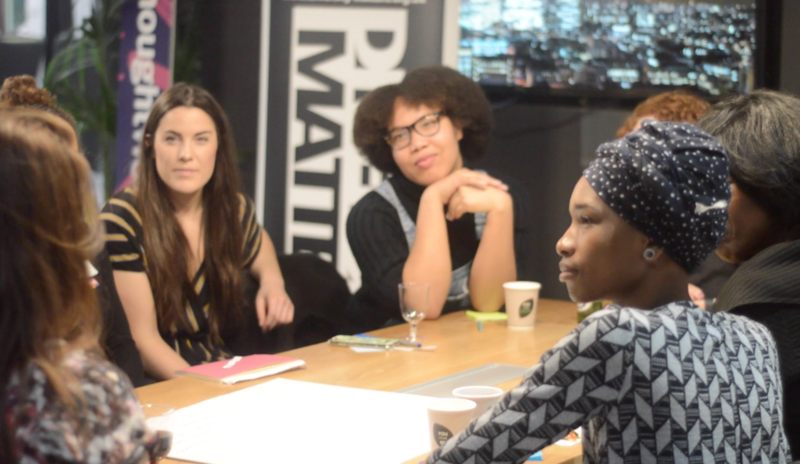 Diversity Matters is a UK-based platform with an extensive range of industry facilitators available to carry out workshops and trainings. We’re beaming with fresh ideas, creative actions and initiatives to bring lasting impact! 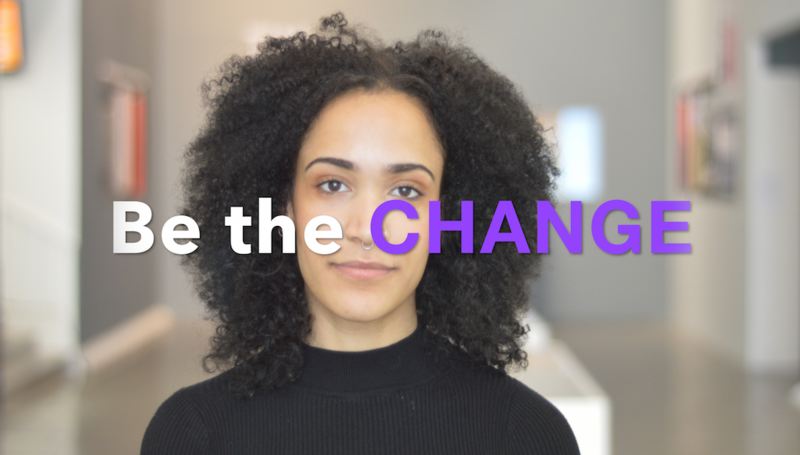 If you stand for equality, representation, and inclusion – we’d love to welcome you to the collective! CLICK HERE for more! 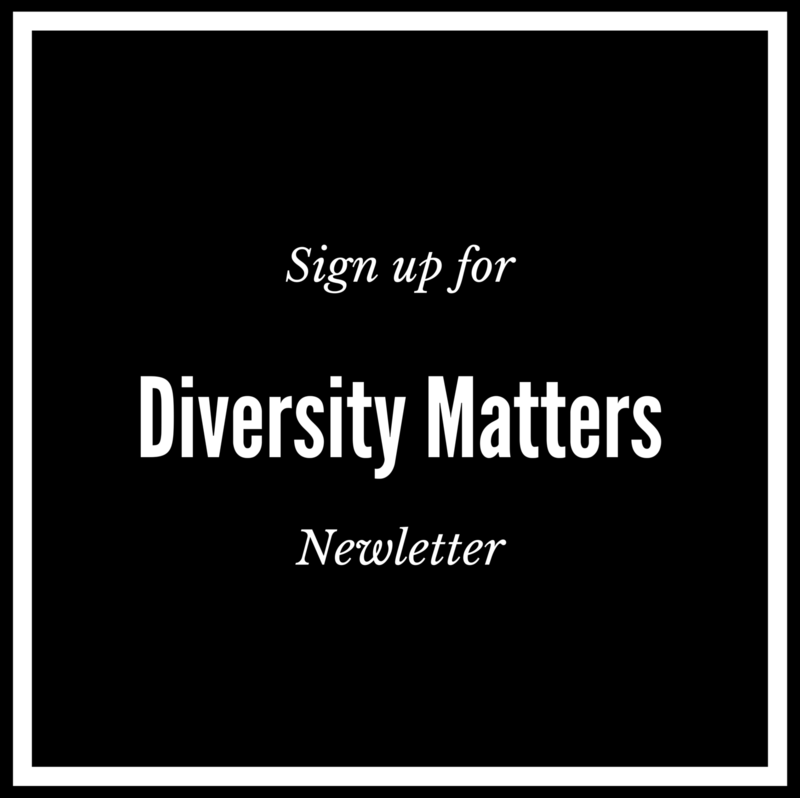 Diversity Matters is a UK-based platform which offers a range of services suitable for organisations or individuals interested in diversity, representation and race matters. We participate, organise and facilitate workshops, panel events and community projects. We’re also available for speaking on issues regarding diversity in the Work and Education place. Our facilitators specialise in Arts, Media and Tech industries. CLICK HERE to find out more about our services. We’re supporting Albinism Crisis Outreach- ACO in Uganda! Want to support? CLICK HERE to find out how!